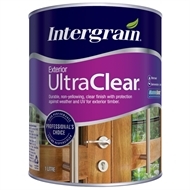 Intergrain UltraClear Exterior is a tough, clear, water based timber finish for use on window frames, doors and trims. 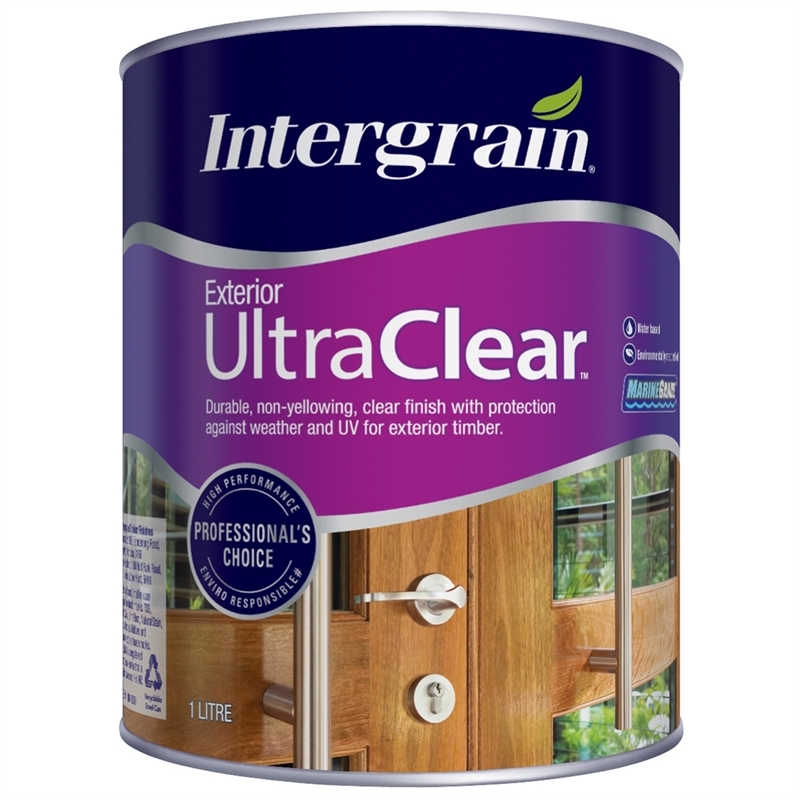 Incorporating UV absorbers, UltraClear Exterior provides superior protection against Australian weather conditions. 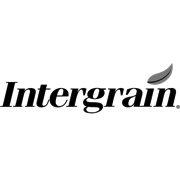 Available in gloss and satin finishes, it is easy to apply, fast drying, has a low odour and unlike oil based coatings, it will not yellow.